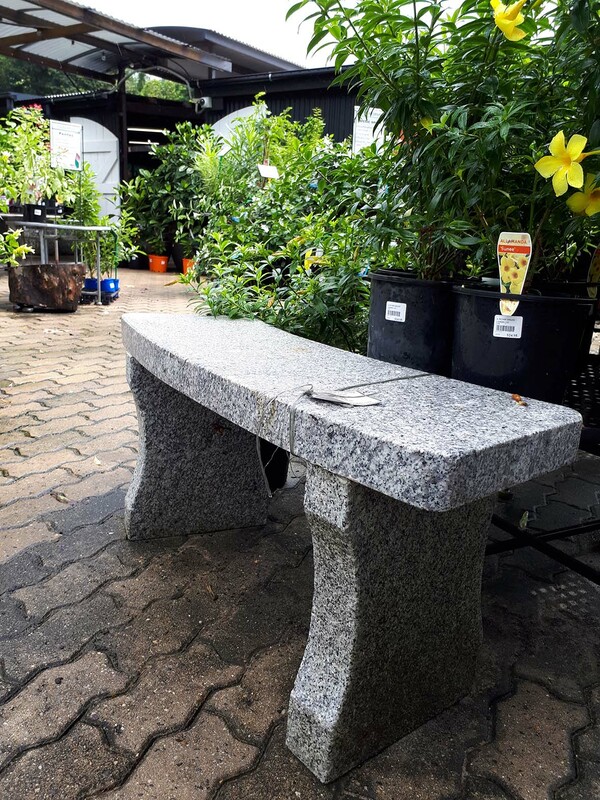 Unique hand carved solid granite outdoor furniture lasts for centuries. 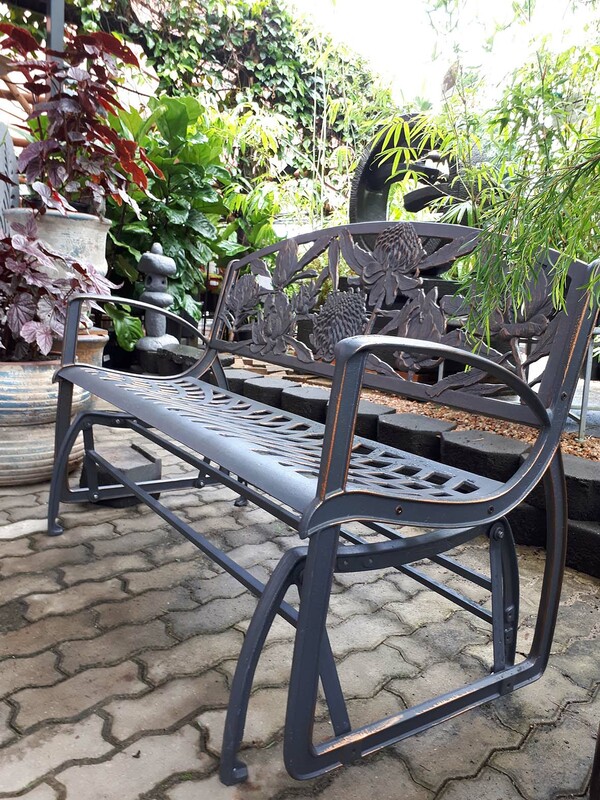 Unique hand carved solid granite outdoor furniture lasts for centuries. 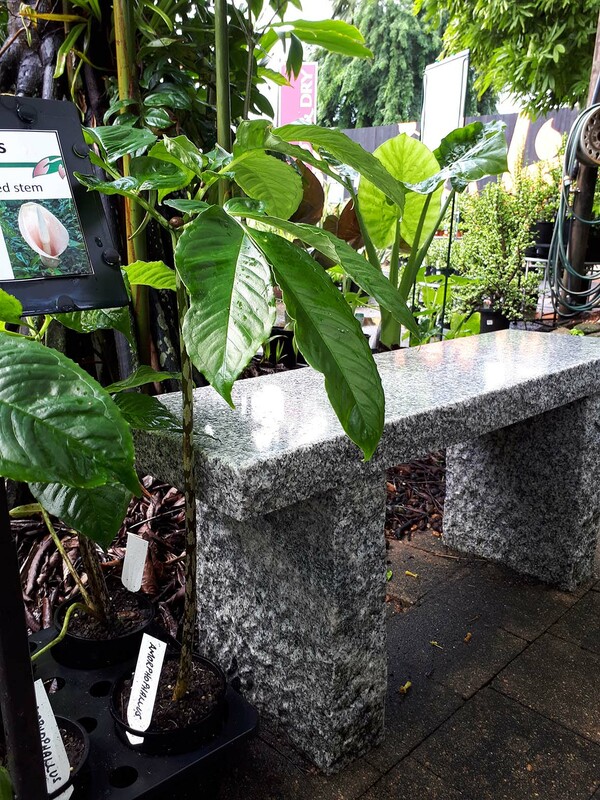 Our range of granite benches and fountains compliment outdoor living in the tropics. 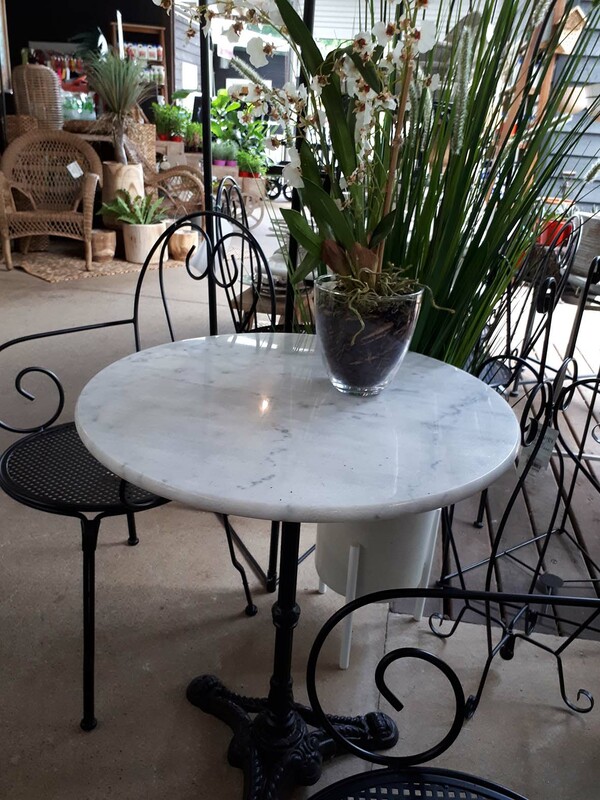 Our marble and granite settings showcased in our café garden areas are also for sale. 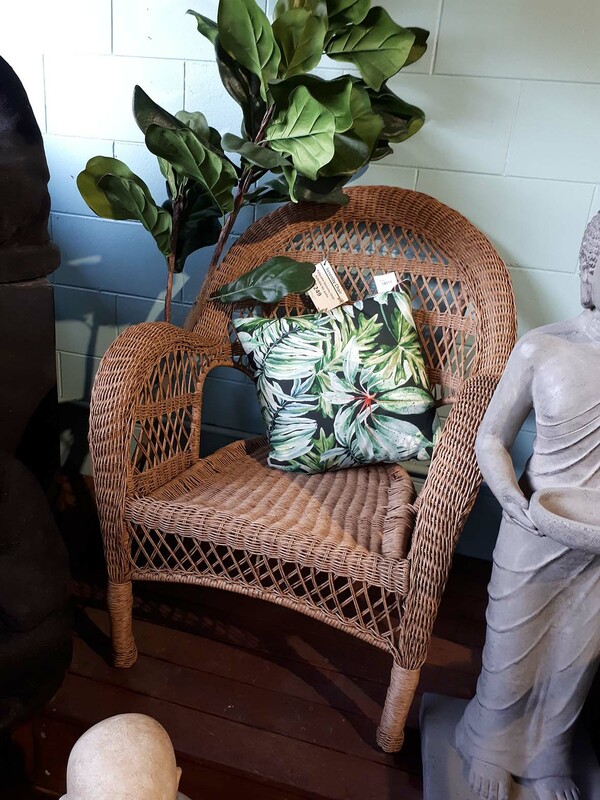 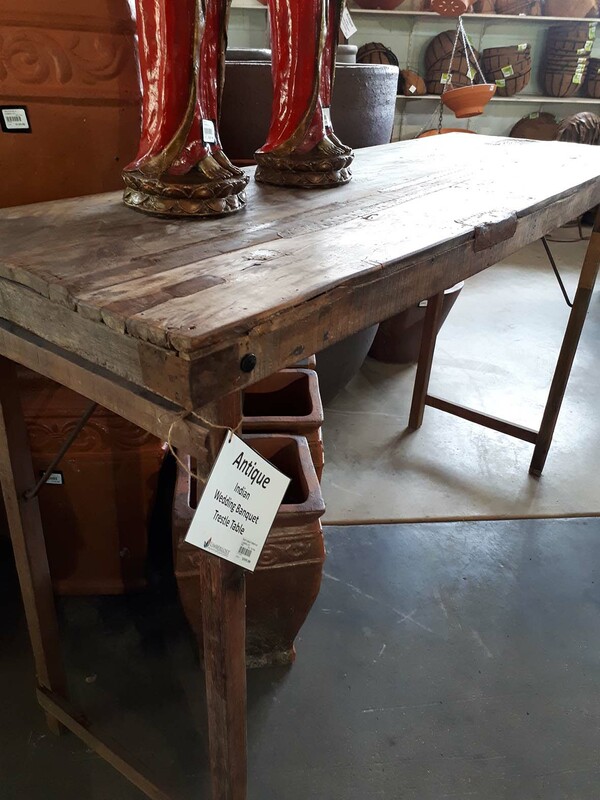 We have a range of cast iron garden settings, chairs, benches, tables, rocking chairs and flower stands which suit outdoor living and are very durable in the tropics.